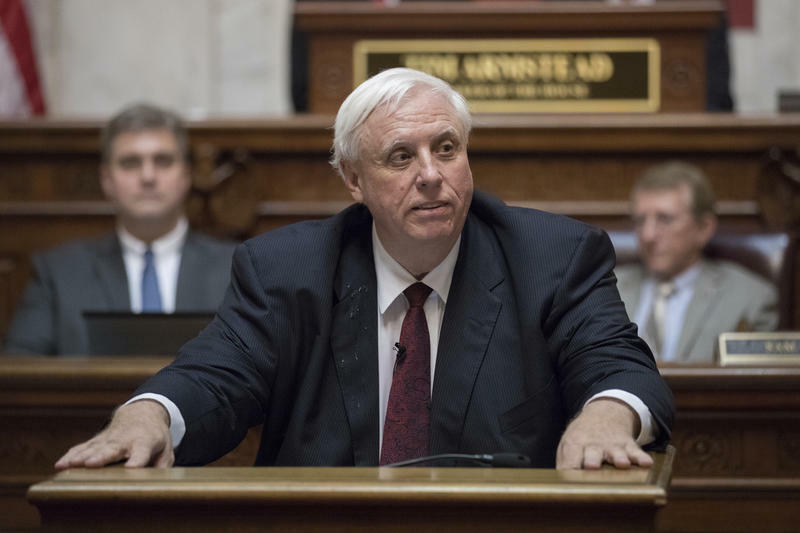 With a statewide teacher walkout looming for Thursday and Friday, the West Virginia Legislature is sending a pay raise bill to the governor that awaits his signature. 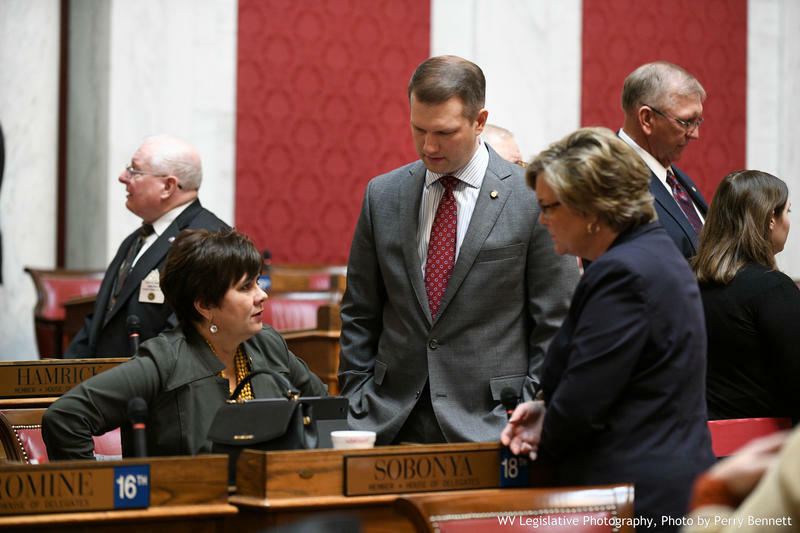 After the Senate approved an amendment from the body’s Rules Committee, the House debated the latest version of Senate Bill 267 for nearly two hours before deciding to concur with the Senate’s amendment. 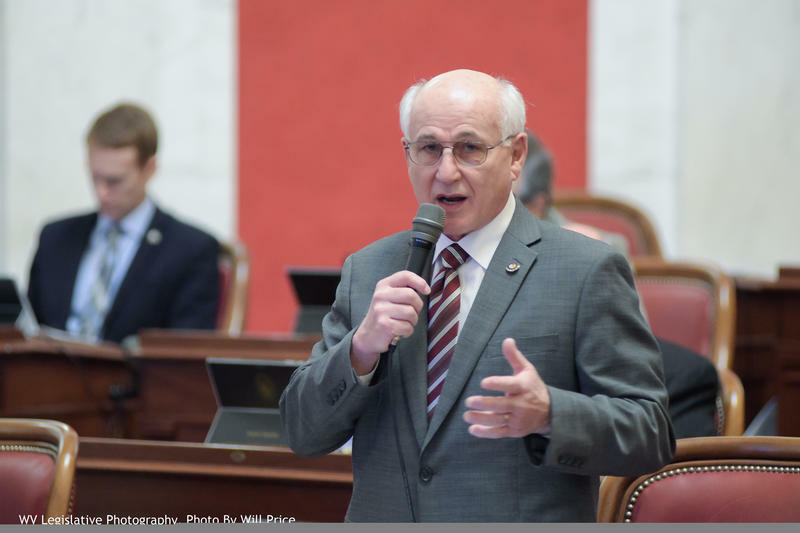 The West Virginia House of Delegates has passed a bill that would expand a work requirement for some people who receive federal food assistance. 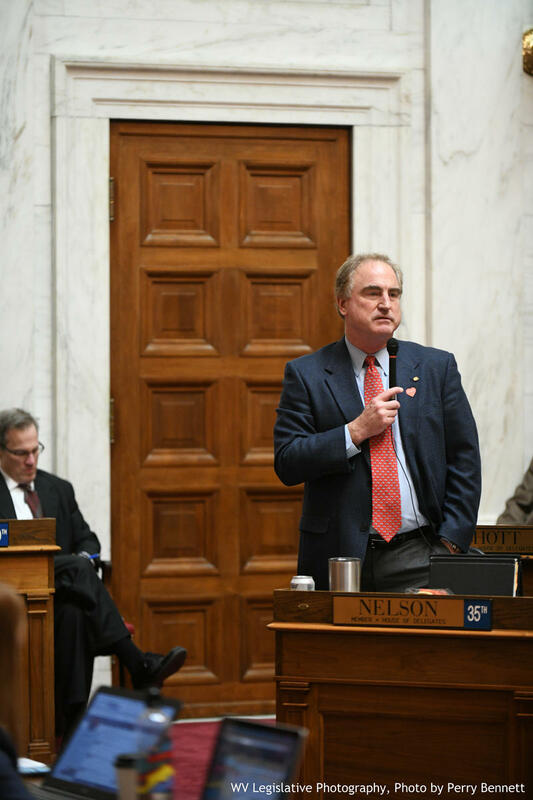 The West Virginia Senate passed two measures Thursday dealing with the state's judicial branch. 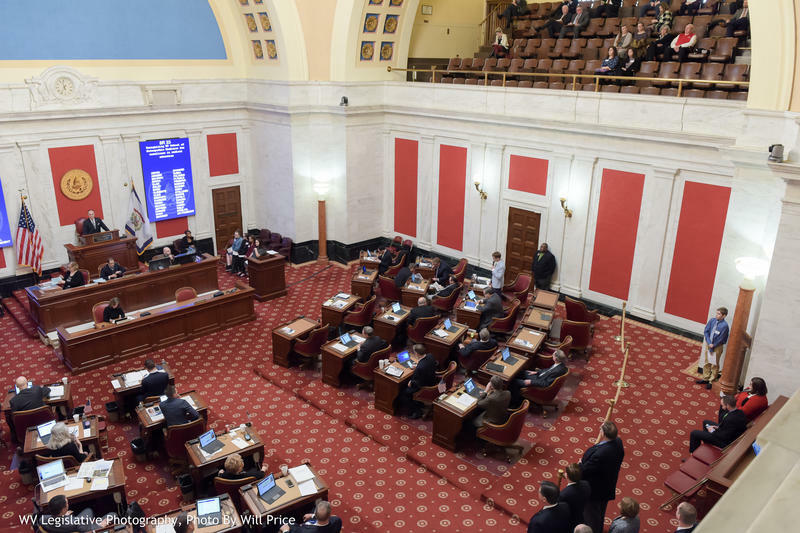 The chamber passed a bill that would create an intermediate appellate court system and also adopted a resolution that would put the judicial branch's budget in the hands of the Legislature. 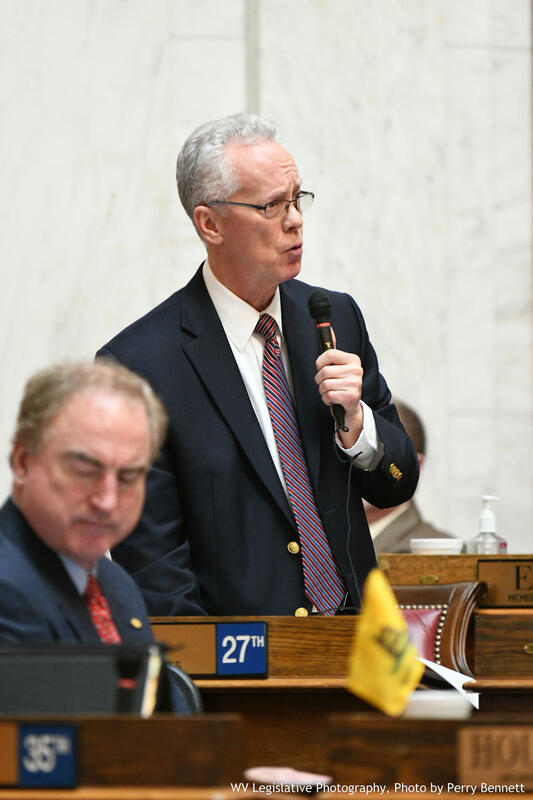 The West Virginia House of Delegates shot down Monday two amendments that would have created bigger pay hikes for teachers. 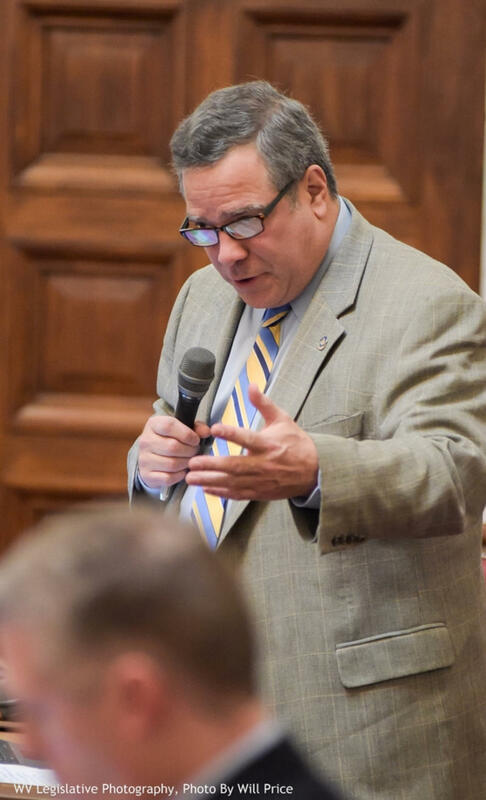 House Minority Leader Tim Miley proposed an amendment to Senate Bill 267 that called for a 3-percent salary increase this year and 3-percent increases the following two years. The amendment failed on a 42-58 vote. Updated: Sunday, Feb. 11 at 10:25 p.m.
State leaders of unions representing teachers and school service personnel have been authorized to take statewide action. 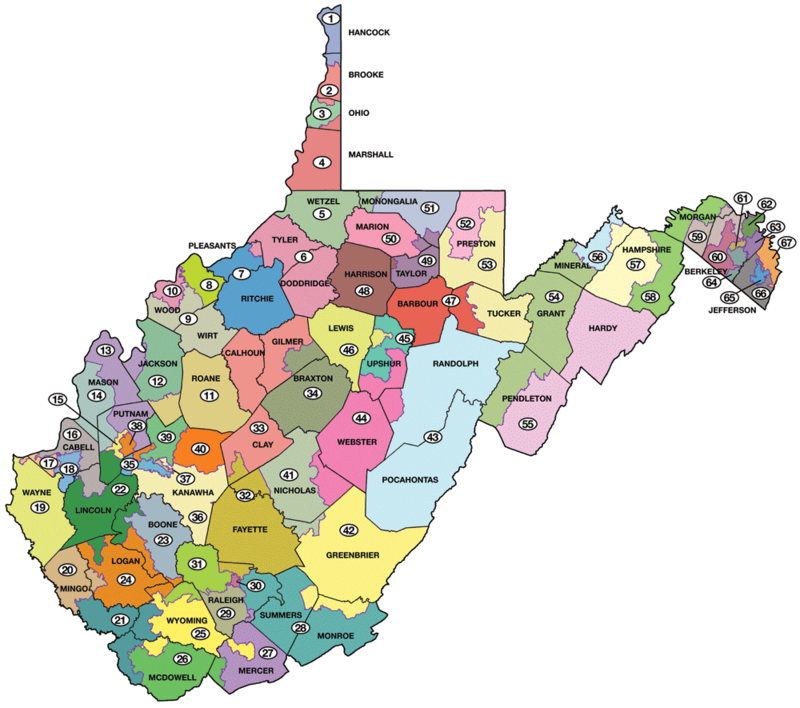 More than 150 union members representing all 55 counties met with state chapter presidents Dale Lee, of the West Virginia Education Association, and Christine Campbell, of the American Federation of Teachers-West Virginia. 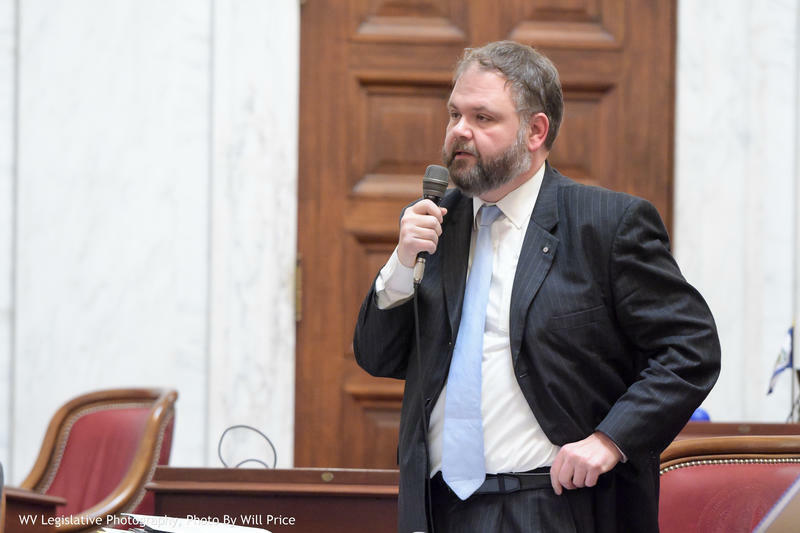 An amendment that would create exclusions to a resolution that grants no right to an abortion failed Thursday on the West Virginia Senate floor. Updated: February 8, 2018 at 9:34 a.m. 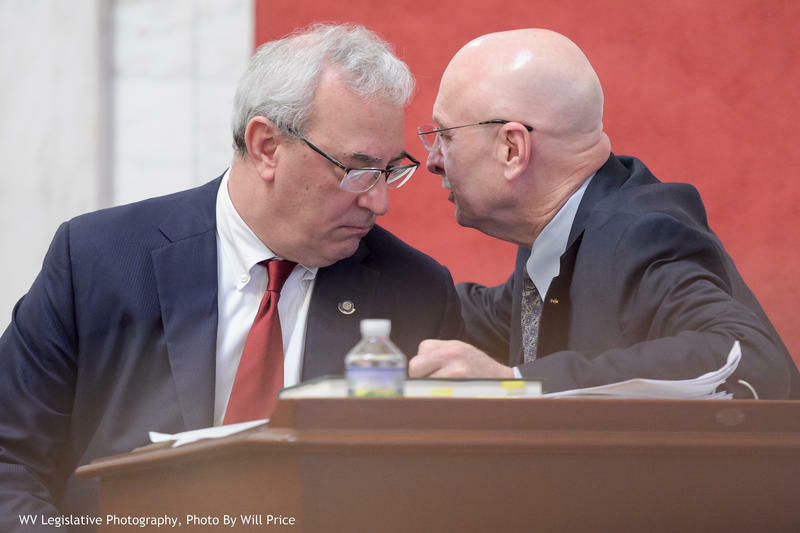 Conversations focused on the insurance provider for public employees continued Wednesday in the West Virginia House of Delegates. 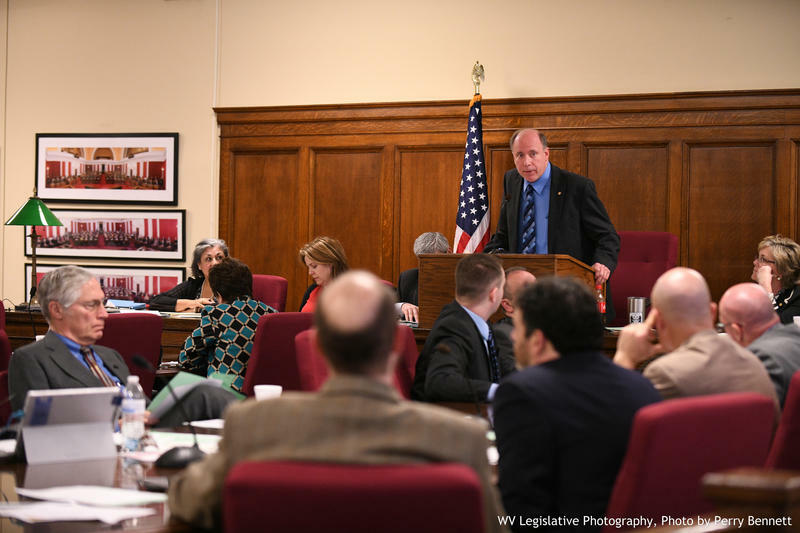 The chamber adopted a resolution asking the PEIA Finance Board to hold off on proposed changes for the upcoming year, as House Democrats also pushed to discharge a bill to the floor to repeal the board -- only to see no action on the measure. Updated: Monday, February 5, 2018 at 3:44 p.m. 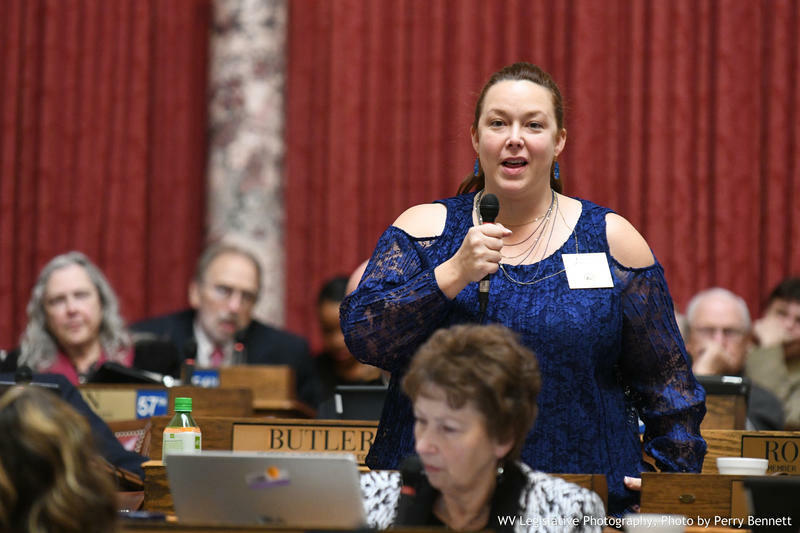 The House of Delegates held a public hearing Monday on a bill that would remove abortion from a list of Medicaid services. 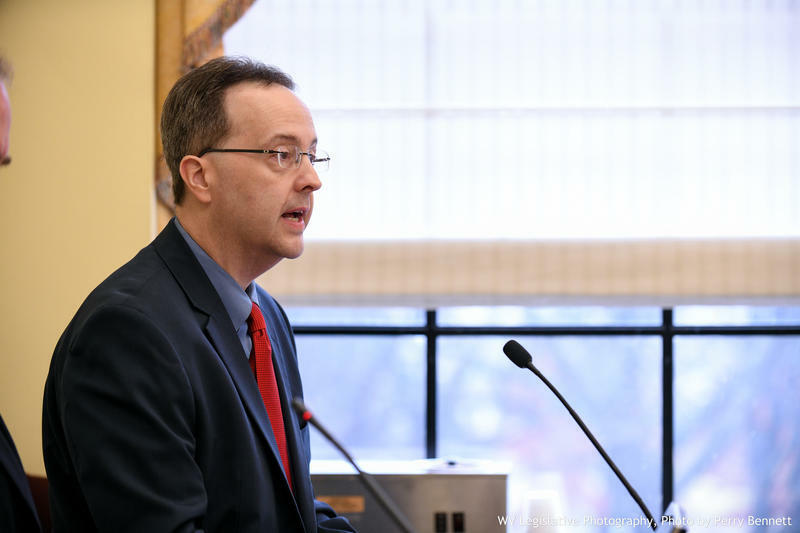 The House Judiciary Committee heard comments on House Bill 4012, which would eliminate taxpayer funding for medically necessary abortions unless the mother’s life is in danger. 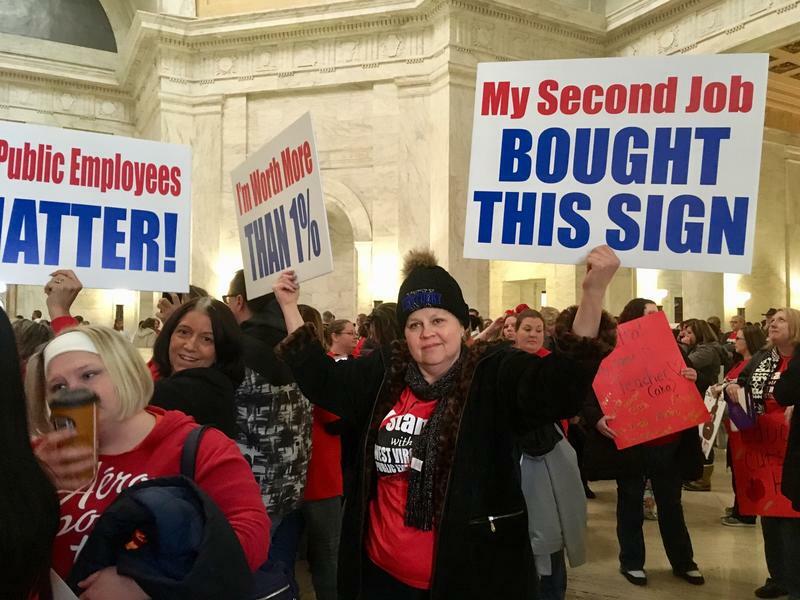 Hundreds of West Virginia teachers and school service personnel braved below freezing temperatures and rallied Friday at the state Capitol for better pay and benefits. 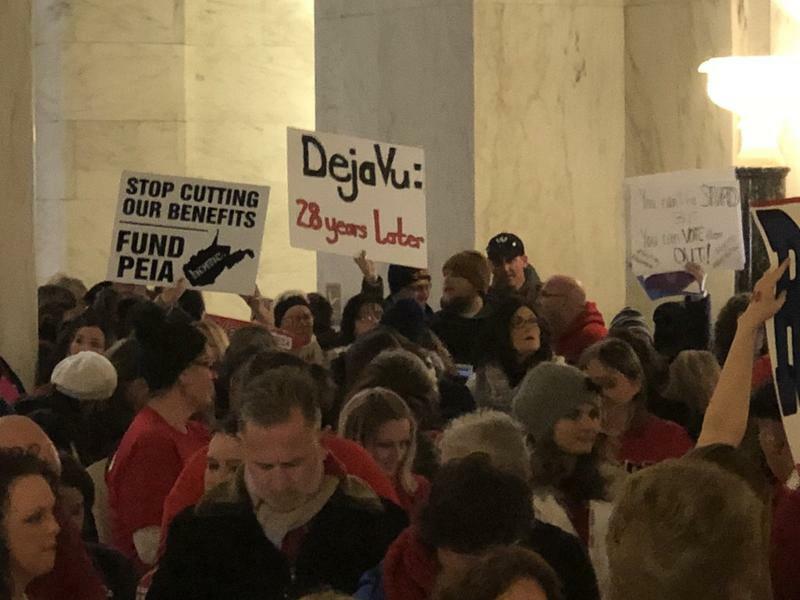 While organized work stoppages came from those in Mingo, Logan and Wyoming counties, teachers from elsewhere around the state made their way to the the rotunda in Charleston. 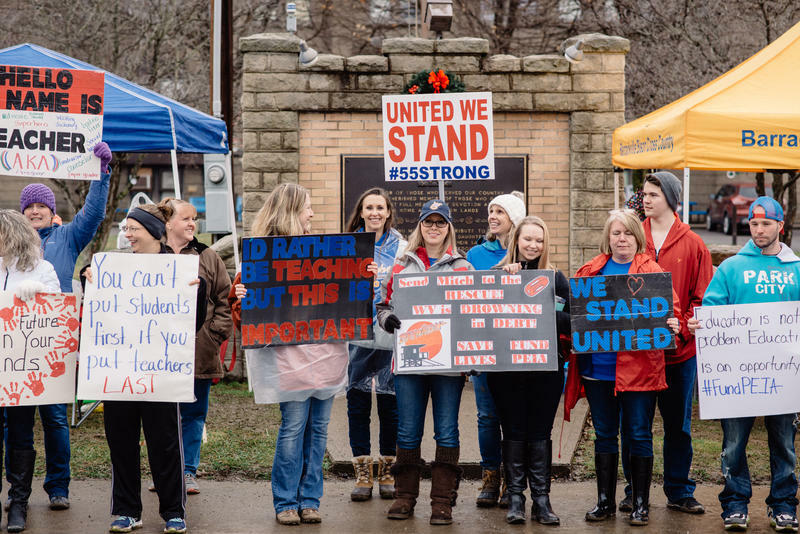 Over the course of the week, teacher rallies have sprung up around the state, as the West Virginia Education Association and the state chapter of the American Federation for Teachers continue discussions with members about possible strikes or walkouts. 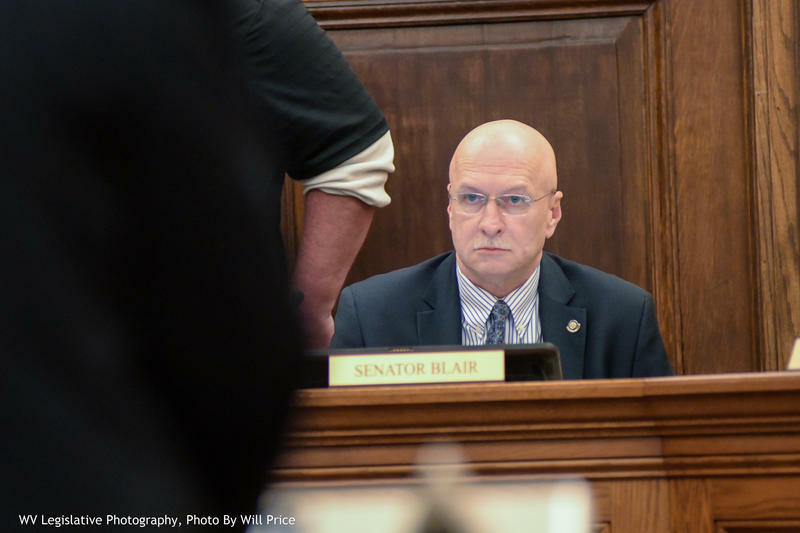 While increases to PEIA premiums and deductibles are some elements feeding those talks, teacher pay has been another flash point. 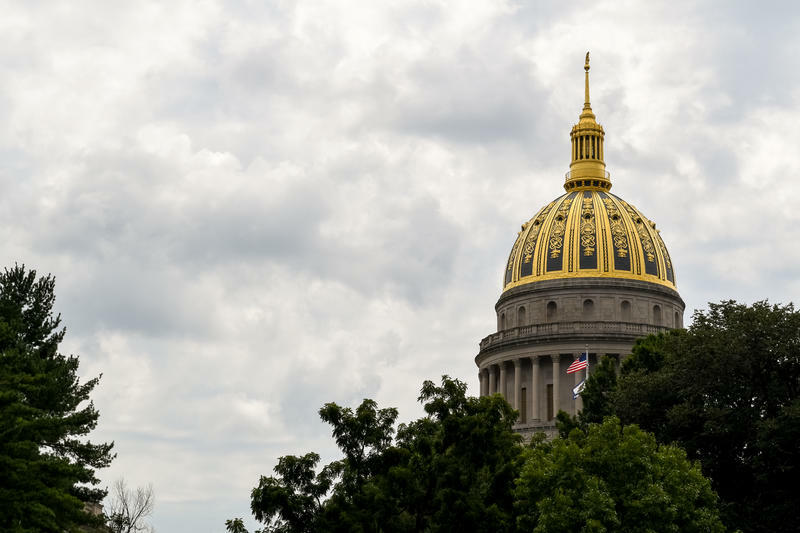 The West Virginia Senate has passed legislation that creates a sexual assault victims’ Bill of Rights. Other related legislation that would help victims is also being considered. 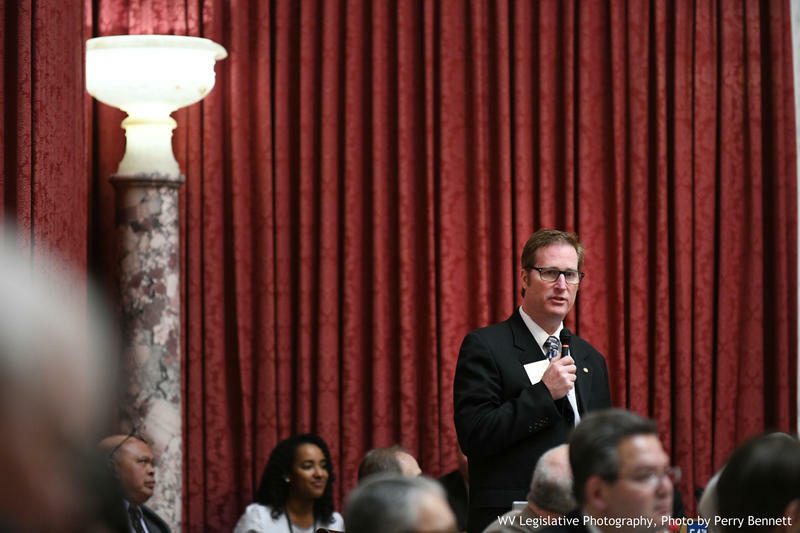 Senate Bill 39 seeks to codify best practices in the wake of a sexual assault. 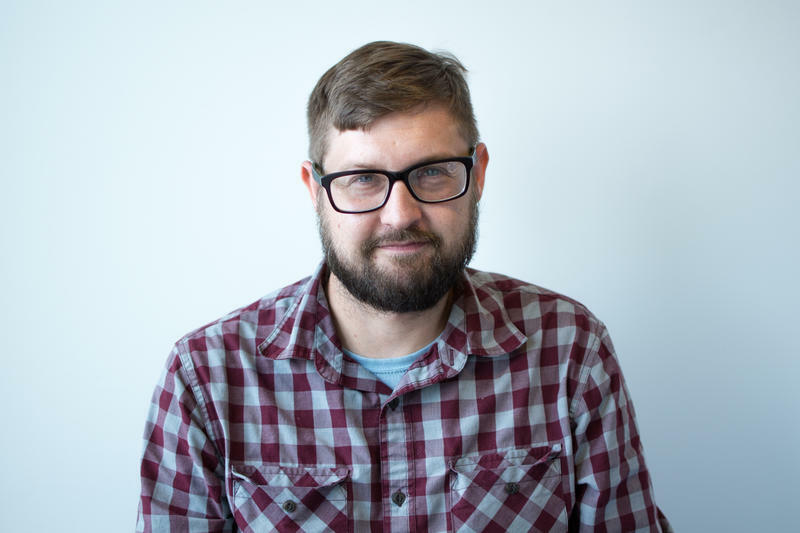 For example, the bill would allow victims to choose someone to accompany him or her to a hospital or other health care facility and to attend proceedings concerning the alleged assault, including police and prosecution interviews as well as court. 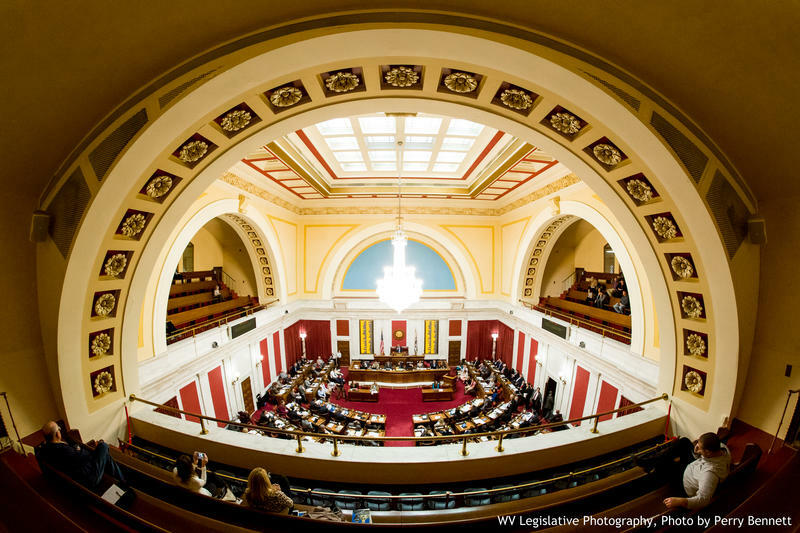 The West Virginia House of Delegates passed a bill that would create 100 single-member legislative districts following the 2020 U.S. Census. 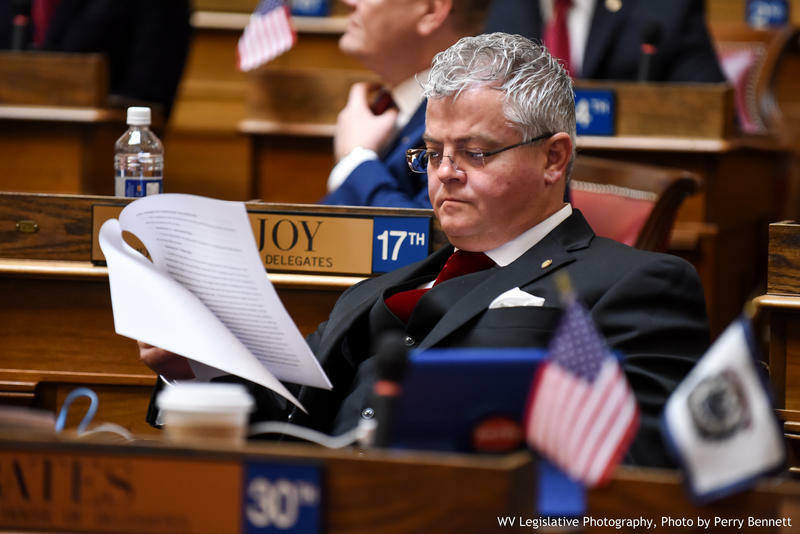 In an hour long debate on the House floor, Republican delegates argued that the bill creates equity and a closer relationship between lawmakers and their constituents. Democrats, however, gave a wide variety of opposing arguments. 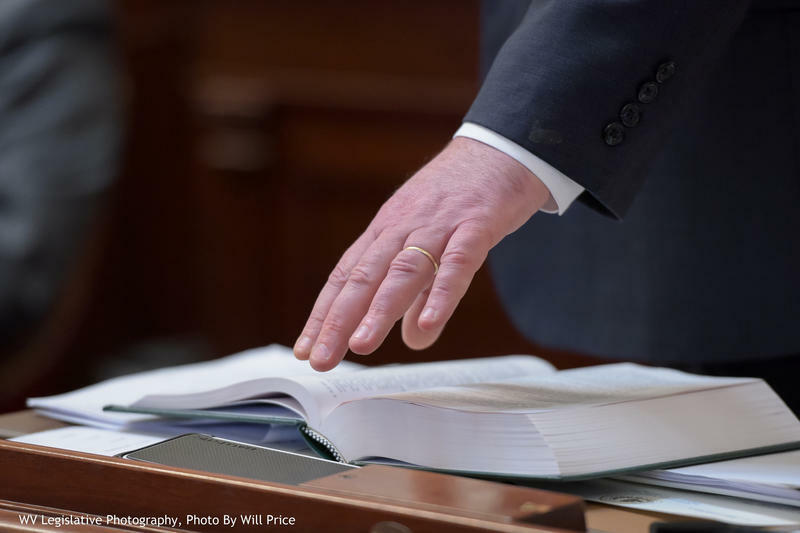 House and Senate lawmakers introduced 28 joint resolutions in just the first week of the legislative session each calling for amendments to the state constitution. Some around the Capitol say such a number feels like a lot, while others say it’s rather normal. 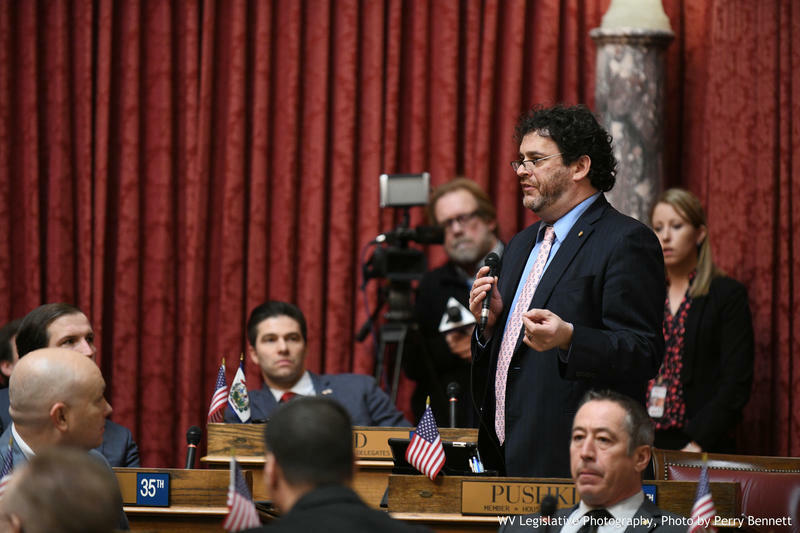 What is agreed upon, though, is that it is rare to have so many proposed constitutional amendments gaining traction this early in the session. 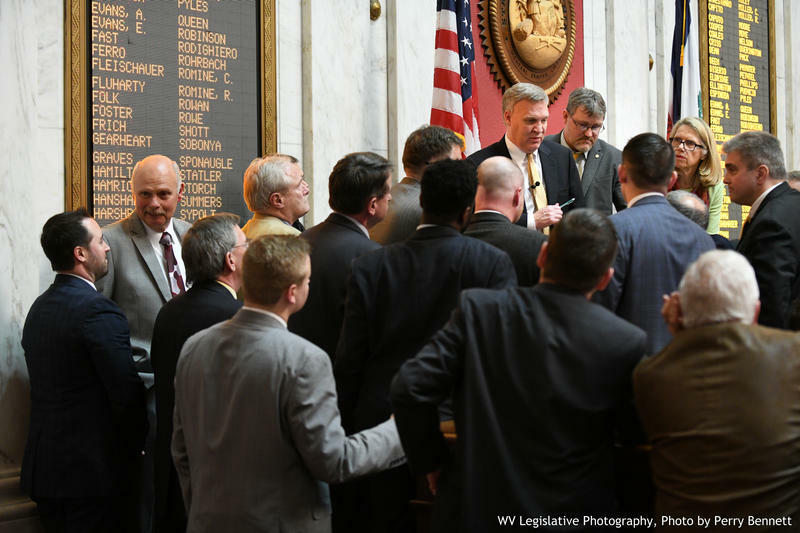 The West Virginia House Education Committee has advanced a resolution that could amend the state constitution. 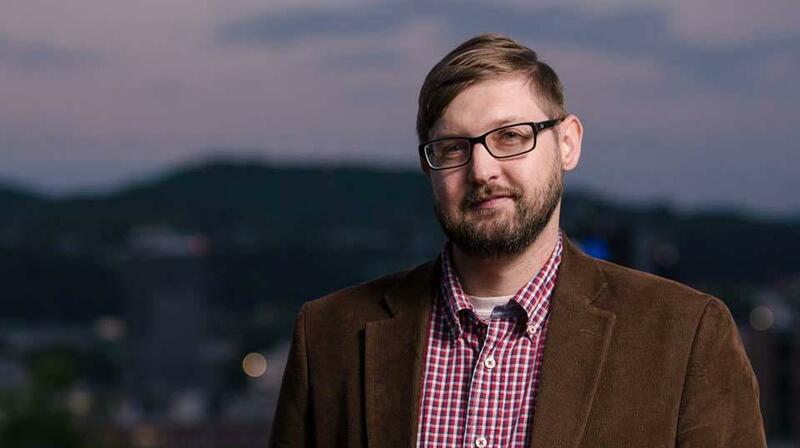 The amendment would reduce the number of state Board of Education members and call for the election of some members. A bill that would create 100 single-member districts after the 2020 U.S. Census is headed to the floor of the West Virginia House of Delegates. 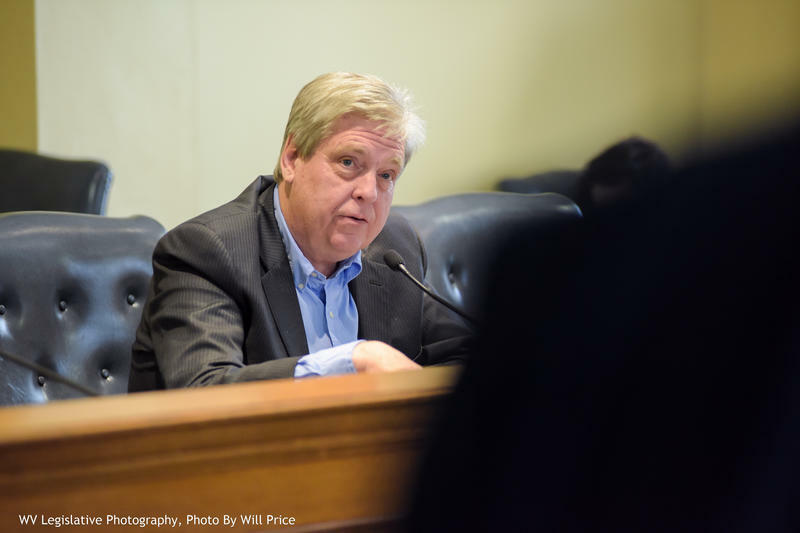 The House Judiciary Committee passed House Bill 4002 during a Monday afternoon meeting.